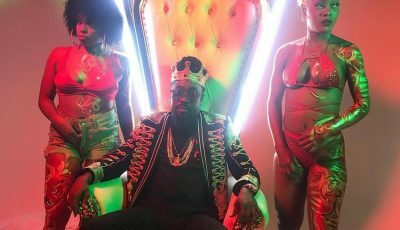 Gully Bop has no love for Gutty Bling or Alkaline at least from what we’ve seen in this video. Bop was having a good time with some friends drinking and smoking while on tour in the UK when he launched into a rant about Gutty Bling and Alkaline. 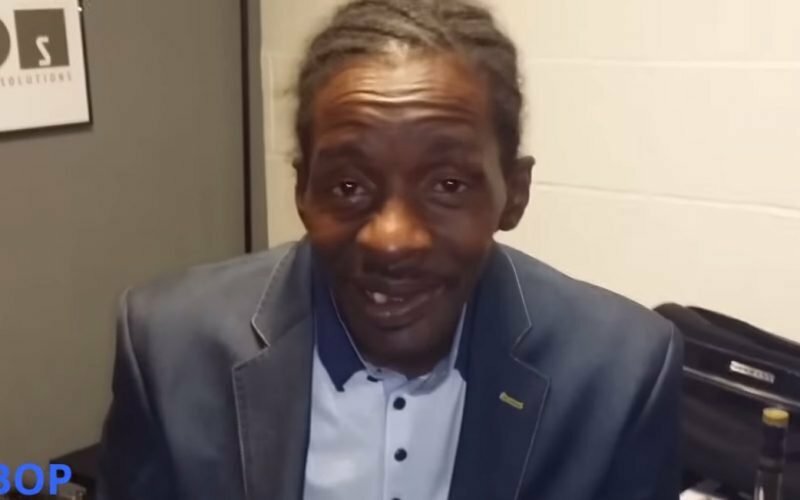 Gully Bop really went in on Gutty. big up de Gully Bop Bop Bop “u can drop me an ano u pick me up”? lol sucky bling hahaha who dat? This guy looks like my left testicle. So, does your gyal know that your left testicle is sharp enough to cut her? Somewhere in my cold dark heart, I have a soft spot for rags-to-riches stories like Robert Lee Malcom’s. May he never have to beg another man a dollar for as long as he lives.